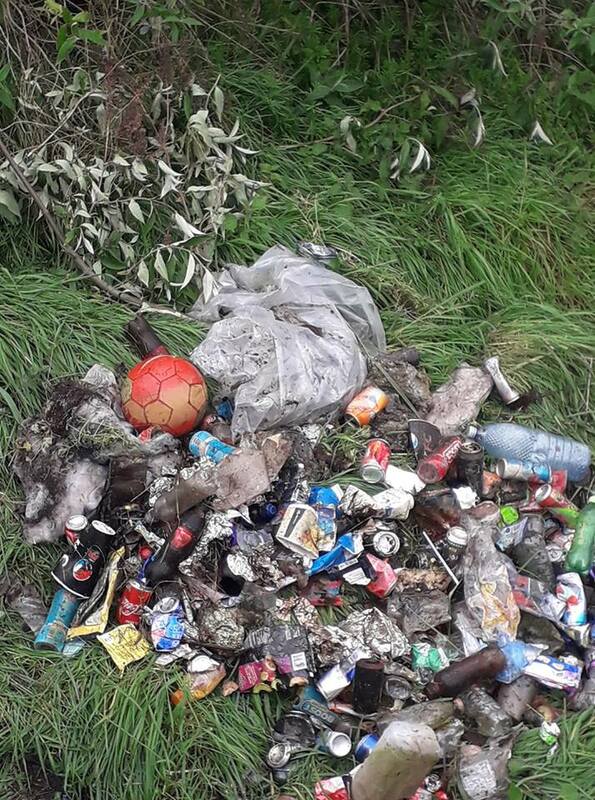 Local volunteer, Eugene Walsh of Cairde an Naduir, has posted images of rubbish and evidence of drug use under a bridge in Carlow. Eugene said: "Evidence of drug taking under the Paupish Bridge across from KFC in Carlow Town. We need wire grills to be fitted at each of the four ends of the bridge on both sides of the river." He posted photos and videos which showed huge amounts of burnt tin foil strewn across the ground and in the water. "The locals are sick of what's going on for ages," Eugene added.